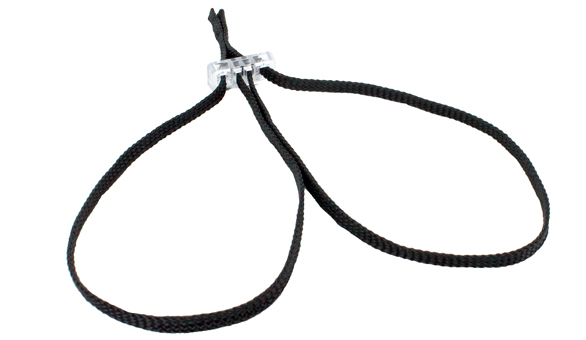 Several pairs can easily fit into a shirt pocket or rolled into the tops of socks. 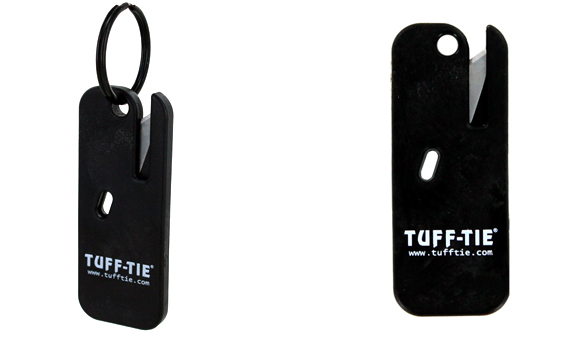 They are a lightweight and uniquely simple device that employs a patented polycarbonate locking block. Especially popular with plainclothes, narcotic, and SWAT units, we are proud to offer a complete line of Hand, Foot, and Prisoner Transport Hobbles to complement your unit’s tactical and patrol equipment inventory. 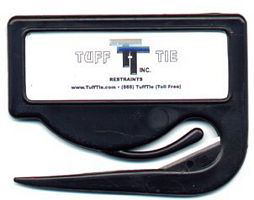 TUFF-TIE sales have markedly increased in commercial aviation markets where aircraft safety often begins with passenger restraint. 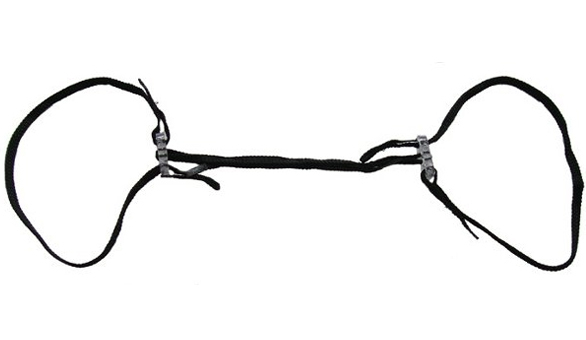 Because our restraints contain no metal parts, they are especially advantageous in prisoner, inmate, or EMS patient transfer where metal detecting devices are operating.